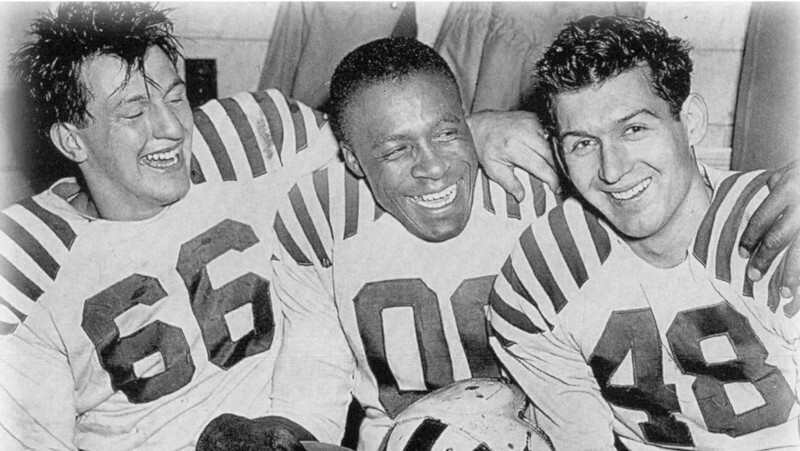 The football years — six of them in Calgary — were great in their own right, but four months after his death, Ezzrett ‘Sugarfoot’ Anderson’s legacy is built on the impact he made on his adopted hometown after retiring from football in 1954. 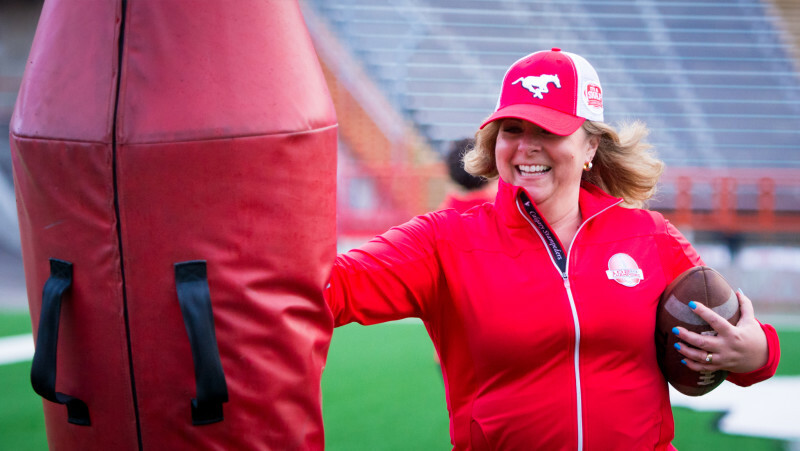 “For lack of a better term, I think he was kind of Mr. Calgary in a lot of respects,” Stampeders longtime equipment manager George Hopkins says of Anderson. Entering his 46th season with the team, Hopkins first met Anderson when he was just 12 years old, working as a ball boy with the Stamps in 1972. Anderson passed away on March 8 of heart failure and it felt like the entire city of Calgary stopped and took a knee to feel the loss. Anderson played for the Stamps from 1949 to 1955 and was one of the first African-Americans to play professional football in North America. 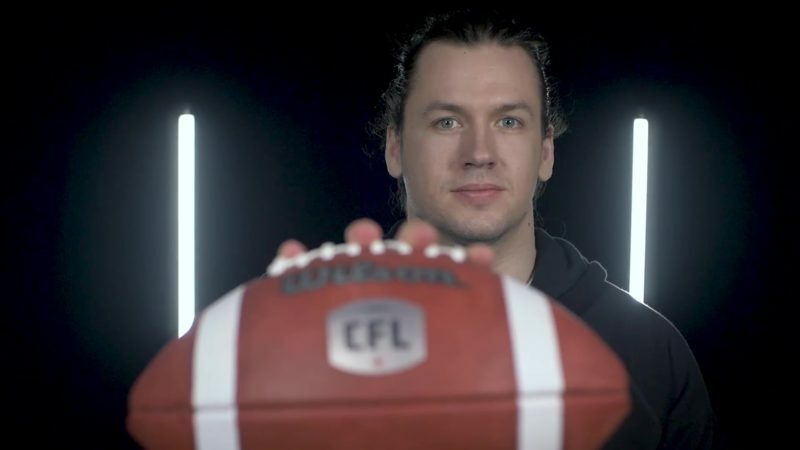 In his post-football days, the Nashville, Arkansas native chose to stay in Calgary and put his stamp on the city. He was a constant presence around the club for the rest of his life, serving as a ticket-account representative and team ambassador. He worked construction in the city and eventually opened Royalite Gas Station. He played in a blues band (The Bluenotes) and opened the city’s eyes to jazz, blues and R&B on local radio, when he worked a disc jockey from 1950 to 1955. He was friends with other trailblazing African-American athletes from his youth, like Jackie Robinson and Joe Louis. A brief run with a pro football team in LA before his time with the Stampeders led to him into Hollywood parties, which led to a Screen Actors’ Guild card. He had roles in 32 movies, a career unto itself, but Anderson always called Calgary home and the Stampeders family. He was a renaissance man, who used every year of his life to give back to the city that gave him a chance to play a game he loved. “Everybody could find something about Sugar that they identified with, whether it was opening up the service station or (working in radio) and really incorporating rhythm and blues into a city that was probably (largely) caucasian at the time,” says Hopkins, a native Calgarian. Hopkins knew Anderson better than most, but he said it was rare to get him to open up about his life in Arkansas in the 1920s and ’30s. Anderson was always regarded as a great listener. It’s something that Hopkins has tried to absorb from years of being around him. To Hopkins, Anderson was the perfect and only choice to be commemorated on a t-shirt this weekend, whether he was still with us or not. 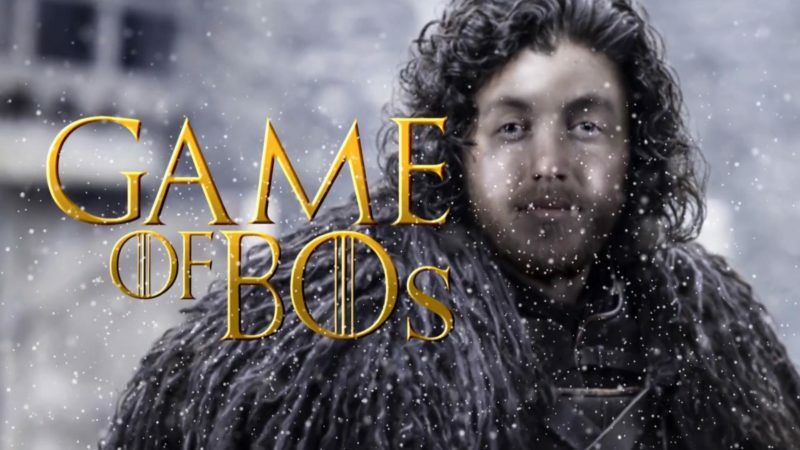 “What you saw with Sugar was what you got. There were no airs about him,” Hopkins says. “He was just larger than life, always had a smile on his face, never really bitched about anything. Those types of people come along very rarely. 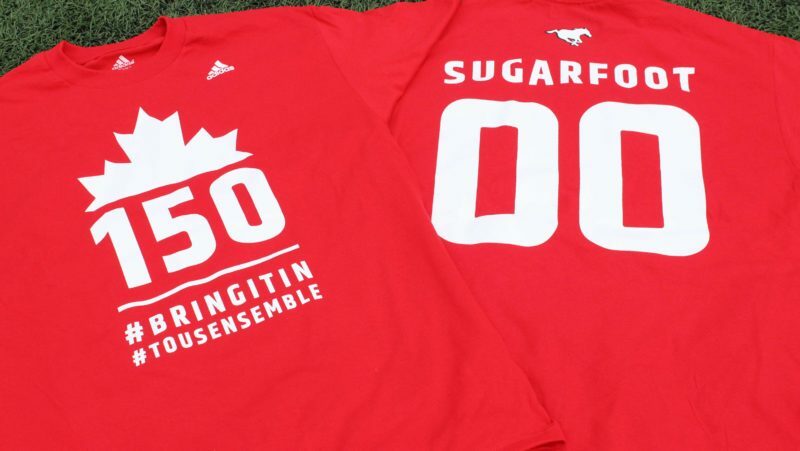 The Stampeders will honour Anderson’s life and career with a pre-game ceremony and will have a current Stampeders player lead the team out of the tunnel with a ’00’ flag, to have Anderson’s number run out onto the field on game day once more. His family will participate in the pre-game coin toss and of course, players will wear his t-shirt on the sidelines.